Modern Day Mixed Martial Arts training in a Clean, State-of-the-Art Facility! 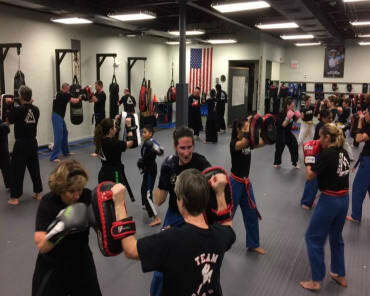 Our Mixed Martial Arts classes are a great way to learn to protect yourself... and get in great shape! 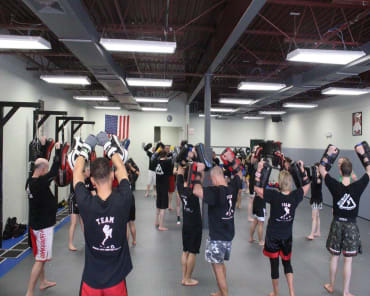 This FUN and energizing Martial Arts program is ideal for men and women of all ages and fitness levels who want to build a stronger body, sharper mind, and a confident spirit. Best of all, Nyack MMA classes provide you with an extreme TOTAL BODY workout that tones and conditions each muscle in your body. You will build strength, flexibility, endurance, plus enjoy unstoppable energy week after week. If you're ready to learn a custom blend of self-defense training influenced from Kenpo Karate, Grappling, and Brazilian Jiu-Jitsu, look no further! 5150 Martial Arts is the place for you! Experience a Top-quality MMA Training RIGHT NOW! 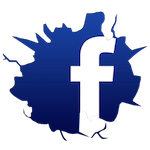 If you are in Rockland County NY, near Nyack, West Nyack, Upper Nyack, Nanuet, Bardonia, Congers, New City and Valley Cottage, we'd love to give you a tour of our facility. Come and see why our Mixed Martial Arts program should be your first choice? Don't wait any longer! 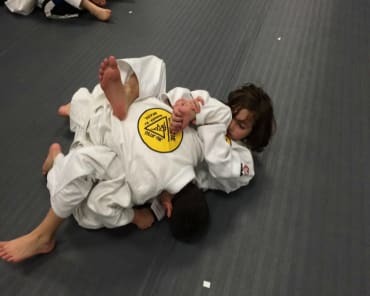 Find out why everyone in the Rockland County NY love to GET IN SHAPE and LEARN TO DEFEND themselves at 5150 Martial Arts!